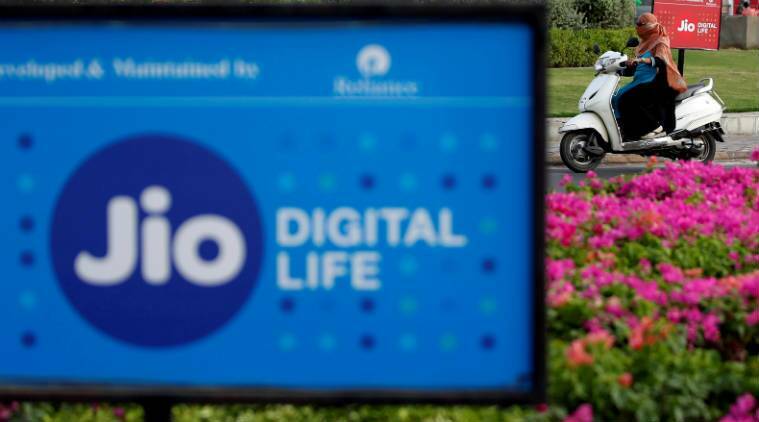 Mukesh Ambani’s Reliance Jio in September added over 1.3 crore subscribers to its network, while its rivals Bharti Airtel, Idea and Vodafone together lost over 1 crore customers, as per industry reports. Jio’s subscriber base was 23.9 crore in August this year, the Telecom Regulatory Authority of India’s (TRAI) data for August showed. In its financial earnings report for the quarter ended September 2018, the company had claimed its subscribers’ number at 25.2 crore – showing a rise of 1.3 crore from August. The industry body Cellular Operators Association of India (COAI), however, does not release data on Reliance Jio’s subscriber base. Also, it does not include numbers of BSNL, MTNL and other firms that are not the members of the COAI. But, in case of other operators, COAI data showed that the subscriber base of Bharti Airtel declined to 34.35 crore in September from 34.58 crore in August – losing 23.58 lakh customers. Idea Cellular’s user base fell to 21.31 crore in September from 21.71 crore in August, showing 40.61 lakh subscribers left the network. Vodafone had 22.44 crore users in September as against 22.18 crore in August, losing 37.67 lakh subscribers, COAI data showed. Vodafone and Idea, though they merged in the end of August, have submitted their subscribers data separately to the industry body. “All the operators have expanded their services across the country, and have begun heavily diversifying their services beyond voice and data for the consumer,” COAI Director General Rajan S Mathews said. COAI report said that India’s private telecom service providers (COAI member telecom operators) have a total of 101.77 crore mobile subscribers including subscriber figures of Reliance Jio Infocomm as of August 2018.